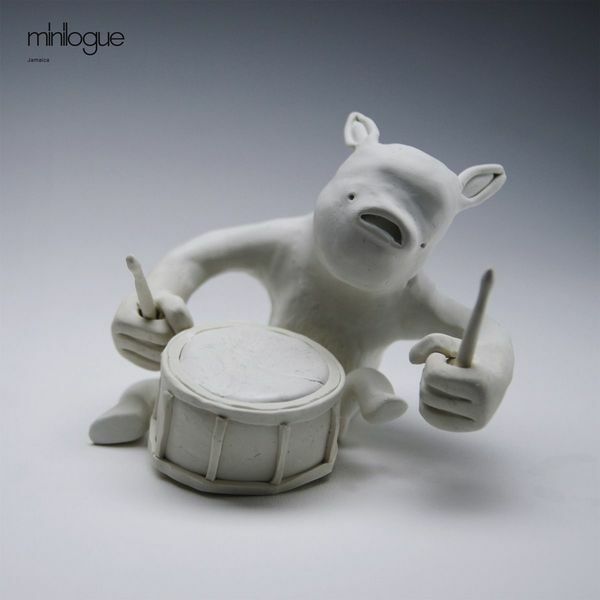 Prolific duo Minilogue are back, this time with their first entry into the Coccoon Recordings catalogue. 'Jamaica' finds Messrs Henriksson and Mullaert in fine voice, opening the A-side with seagulls and the jostling of wind chimes, it's not long before a spongy kick sound takes centre-stage. When it arrives, the fully-formed beat is finely crafted, with a slight over-saturation on the cymbals adding some real muscle. Most pleasing, I'm sure you'll agree. Meanwhile, B-side 'Hispaniola' has a greater preoccupation with melody, focussing your attention on a tuneful bassline.